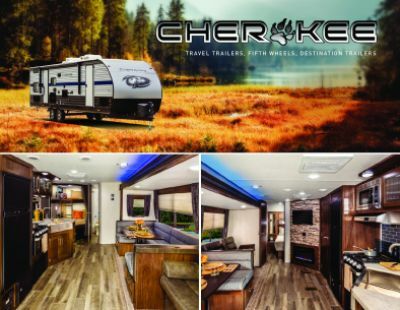 Go off on an adventure with the 2020 Forest River Cherokee 274WK! At Lakeshore RV Center, we offer the nation's lowest prices on Forest River RVs and all other Travel Trailer RVs! Come down to 4500 E Apple Ave Muskegon Michigan 49442 to see why we're the #1 Michigan RV Dealer! 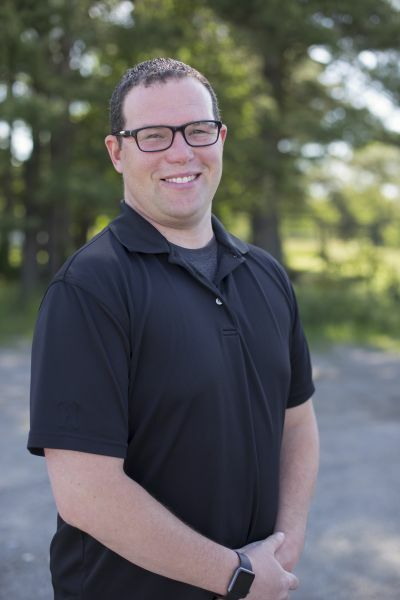 If you have any questions, call us at 231-788-2040 to talk to one of our RV experts today! Bring out the camping chairs and lounge under the shade of the 21' 0" awning! Trips with this RV are easy with a hitch weight of 895 lbs, dry weight of 7143 lbs, and a GVWR of 9985 lbs. 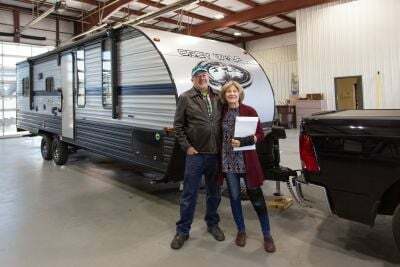 Up to 5 sleep comfortably inside this Travel Trailer! Get a full night's rest with the master bedroom's Queen bed! 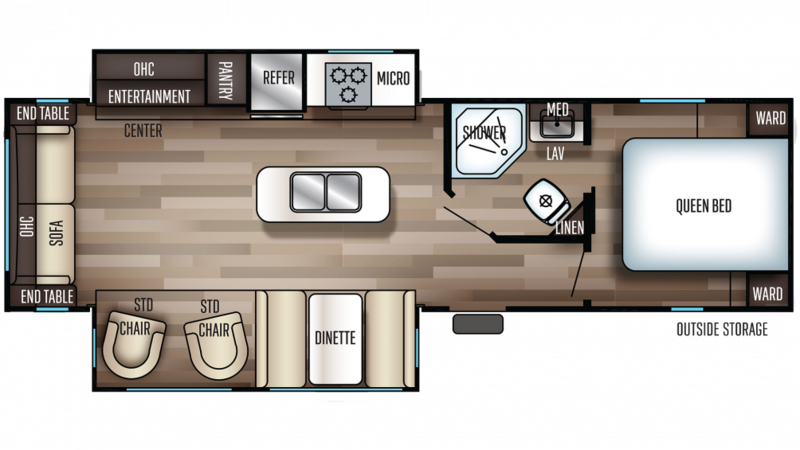 Naps come easy with the cozy furniture throughout the Travel Trailer!